Is everyone is at their edge of their seats wondering if we will have a sale during the BIGGEST SHOPPING time of the year? So, the bad news is that we won't be having a BLACK FRIDAY SALE... but the good news is that we will have a THANK YOU SALE and it starts NOW!! 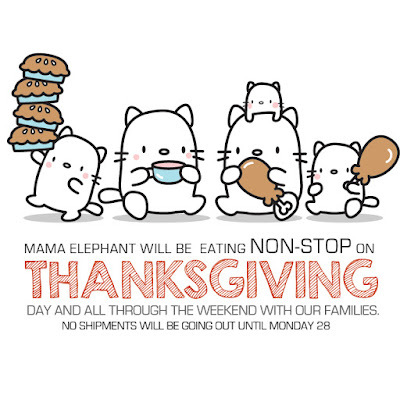 This is a great time to introduce your friends and family to the world of stamping! ;) Tell your friends! 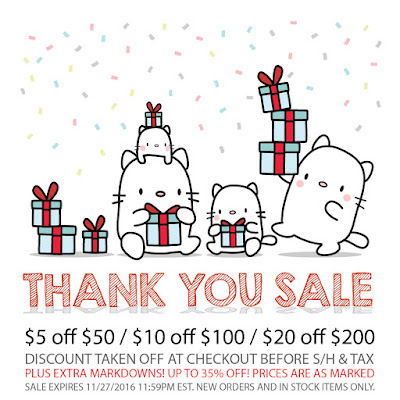 *If it doesn't automatically adjust the discount, you may manually add the following discount codes. Also check our MARKDOWN section which is up to 35% off for more savings! 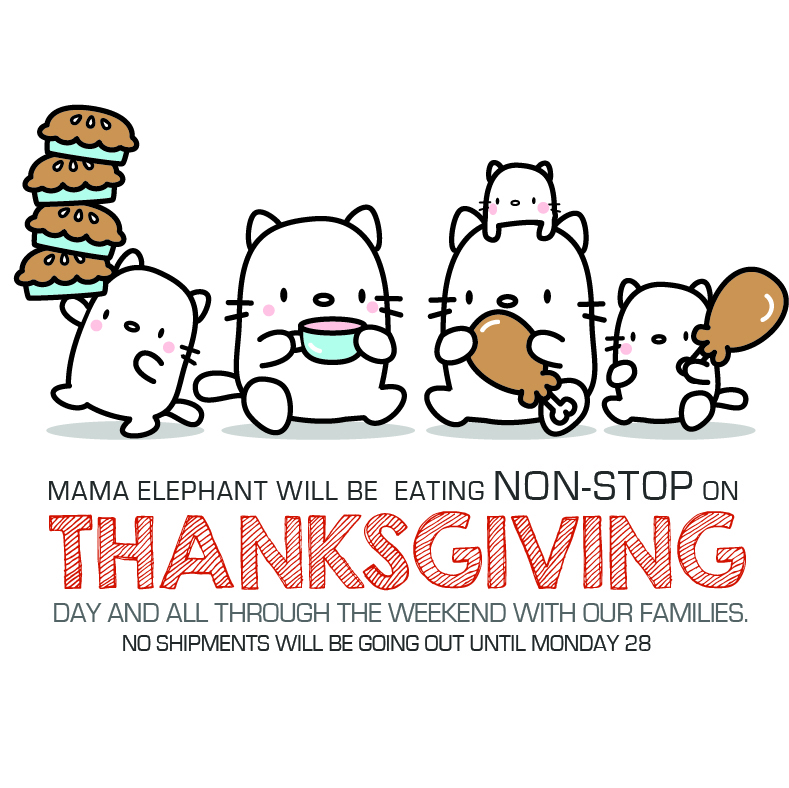 we will also be spending time with family so we won't be shipping until Monday, 11/28. We thank you for all your love and support always!